Sadly because of the Beale Park decision to renage on our agreement for a museum at the Park we now need to investigate other potential locations - not necessarily on the Thames. The final details of the museum design have now been approved by the West Berkshire Planning department. This is great news because major fund raising for building the museum can now proceed; most fund providers required planning approval in place before they would consider giving us a grant. If you would like to help in any way with this project please do get in touch with the Tamesis Trust. The cost of the basic building works is estimated at just over £1.2m, the various visitor display features will cost more depending on the detailed interpretation requirements thought necessary. 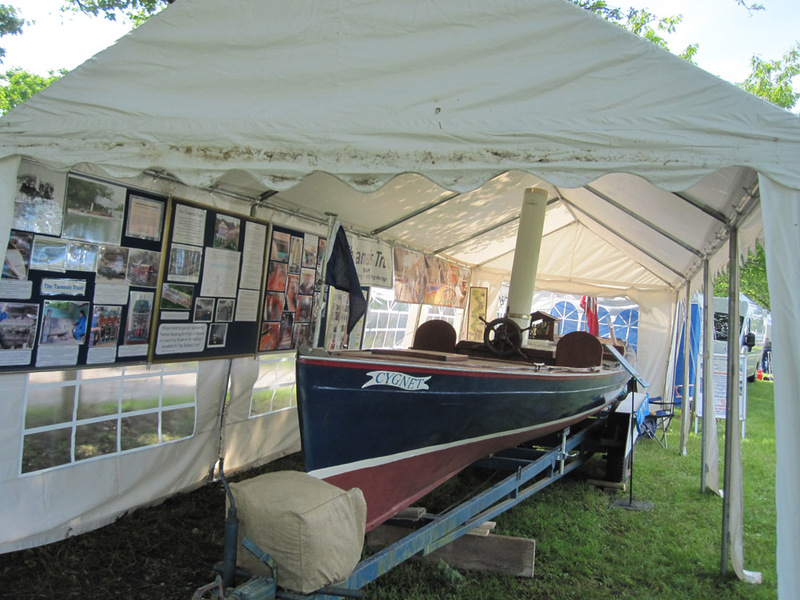 Museum project display at the Beale Park Boat Show - June 2017. The setting up of the display marquee was carried out by Trust supporters. We had many visitors asking how the museum project was progressing. Museum project preparation - May 2017. 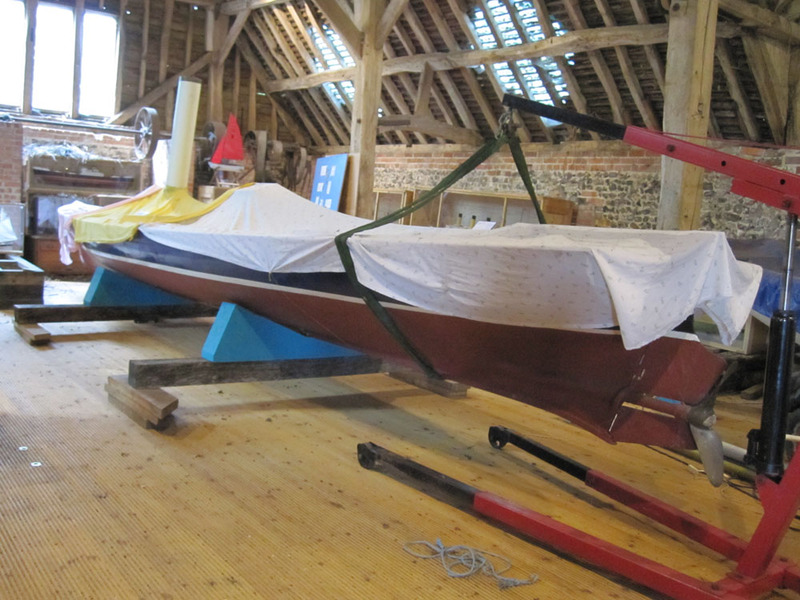 Getting Cygnet ready for the Beale Park Boat Show. We first had to lift Cygnet back onto its trailer. for this we purchased some trailer adjustable support pads, as the original temporary wooden support frames on the trialer were not suitable. Museum project patronage - update April 2017. We are delighted to announce that Newbury's MP the Rt Hon Richard Benyon has agreed to be our patron. Richard has been a keen and active supporter of our museum objectives for some time now, and says he believes this project is a wonderful idea to promote a key part of our local heritage. Our planning appeal to remove the condition about Breeam certification was only a partial success The planning inspector has reduced the required level of certification which we think should be possible. The planning condition about the museum road and visitor pathway construction however has been approved. More about the other planning conditions soon. The 1870 Steam launch "Cygnet"
The Charity Commission have just approved the ownership transfer of this vessel to The Tamesis Trust, for future exhibition at the Thames Heritage Boat Museum. This small 29ft historic steam launch built by Thornycroft at Chiswick is the oldest surviving river launch in the UK still as originally built. 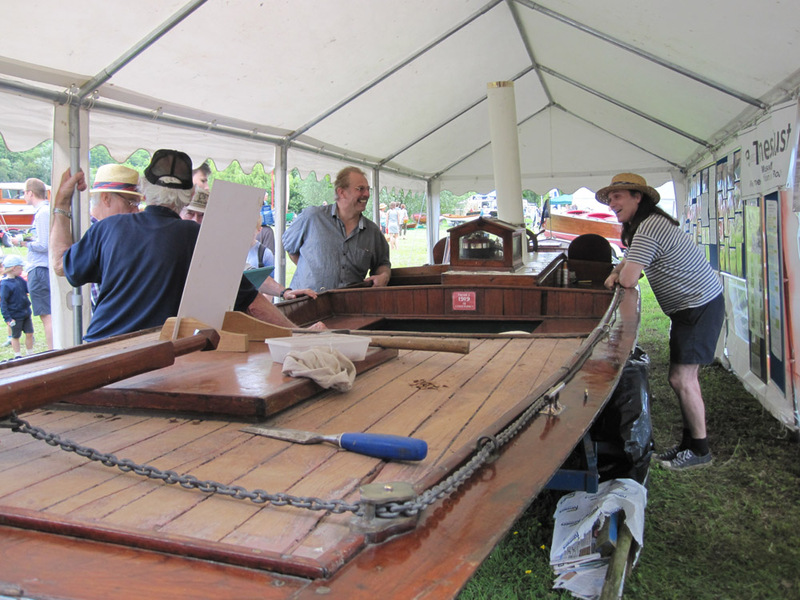 The Tamesis Trust are planning to display Cygnet at the Beale Park Boat Show this year - 2017. Please click this link to find out all about SL Cygnet and how she survived to the present day without any modifications. These engines were built in large numbers by Thornycroft at Chiswick for 2nd class torpedo boats which were sold to many world navies to carry spar torpedoes. 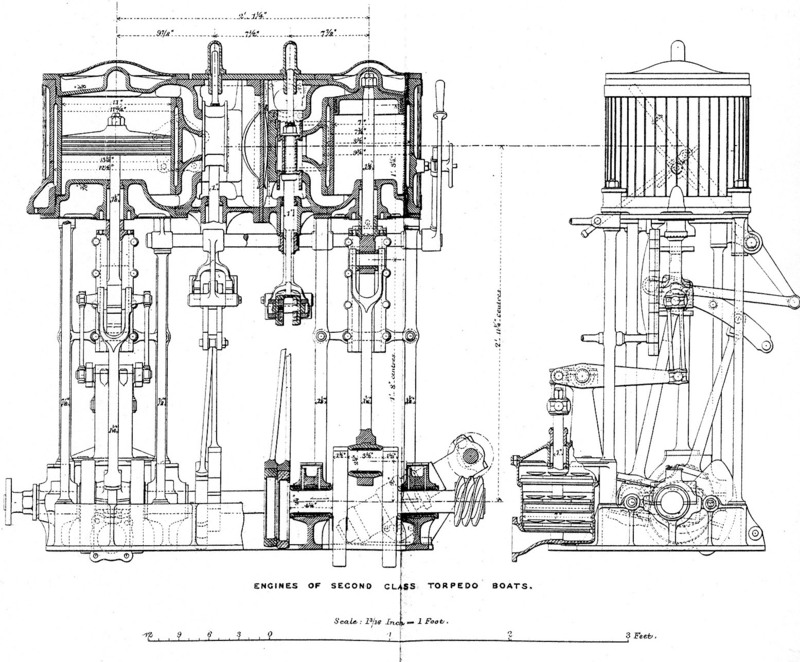 The GA of a compound steam engine above shows an early Thornycroft 2nd class torpedo boat engine with cylinders of 7" + 11" x 8". These engines were fitted with a direct drive condensate pump, geared feed pumps and supplied with steam at about 120 psi from loco type boilers. 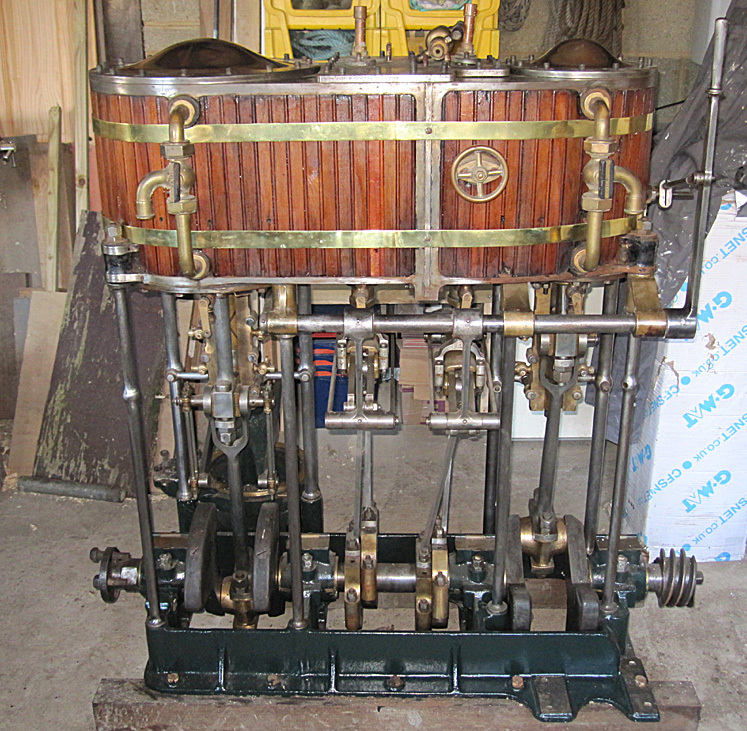 The engine photo on the right is slightly larger than the GA drawing with cylinders 8¼" + 13½" by 8" stroke and was from a Thornycroft torpedo boat built in 1884 yard no 193. This torpedo boat, HMQS Mosquito, was supplied to the Queensland Maritime Defence Force when Australia was still a British colony. Interesting to see that these small torpedo boats did not always meet their original design speed in this case 22 knots, but only credited with 17 knots in service, perhaps due to armament weight changes. K.C. Barnaby's book covering a 100 year history of Thornycroft states that Mosquito's engine developed 166 hp, Brian Hillson's research notes suggest that the engine was capable of 600 rpm, certainly the inlet and exhaust steam ports are very large. also these engines have interesting balanced slide valves. Unfortunately the geared pumps are now missing - can anyone help please? The Museum Planning application work continues. • Final design plans for the museum have now been completed and we are working towards a detailed landscaping scheme for the museum site. Once this has all been prepared we will be able to submit an application to the West Berkshire Council for "Reserved Matters" approval. • The outline application approval had planning conditions, one of these was to ensure that the Museum was built to have low energy impact (sustainability) known as BREEAM certification. We therefore commissioned a report from licensed BREEAM assessors (as suggested by the planners) which stated that the Museum building is not covered by BREEAM methodology because it is not heated. So on email advice from West Berkshire planners we submitted an application to remove this condition. This was refused so has had to be referred to the appeal process, decision expected early 2017. • We have also submitted a planning application for the new footpath route with a new bridge, a decision on this application is expected by February 2017. • A 100 year lease has been agreed with Beale Park Trust for use of a superb site with established visitor facilities and which also has excellent navigation access to the River Thames from a secure location. • Outline planning approval for the museum has been granted. • The design brief for the museum has been finalised by the trustees for the layout, style and access. • A Beale Park visitor survey was conducted in 2015 to assess potential museum interest from the family groups who come to the park, this survey provided a very positive indication for future museum visitor numbers. • A comprehensive museum business plan has been prepared and agreed by the trustees. • Position of re routed permissive path with two new foot bridges has been approved and only requires the final design and build materials to be agreed with planning. • Construction plans for the museum are now being prepared. • A building BREEAM pre-assessment report was commissioned (required by the planners) which stated that a planning condition for BREEAM certification was not appropriate, so an application for removal of this condition has just been submitted to the planners, and is currently waiting council decision. • Finalising the details of the new permissive path to resolve a planning condition. Grant providers have already given positive indications about the funding required for this new path. • Obtain planning approval for the final design; known as reserved matters. • Fund raising to be instigated for the construction work. The cost of the whole project will be around £1 million to build and finish the museum for public opening. • We need your help to raise the funds required. 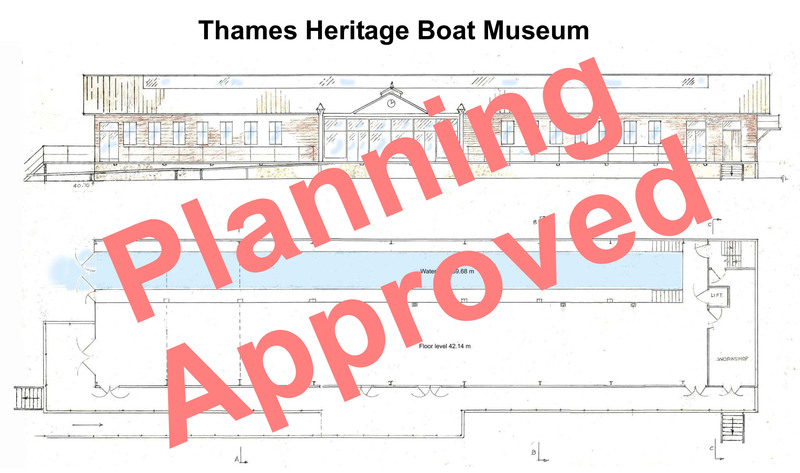 This is a great opportunity to establish a unique and important River Thames Heritage Museum. 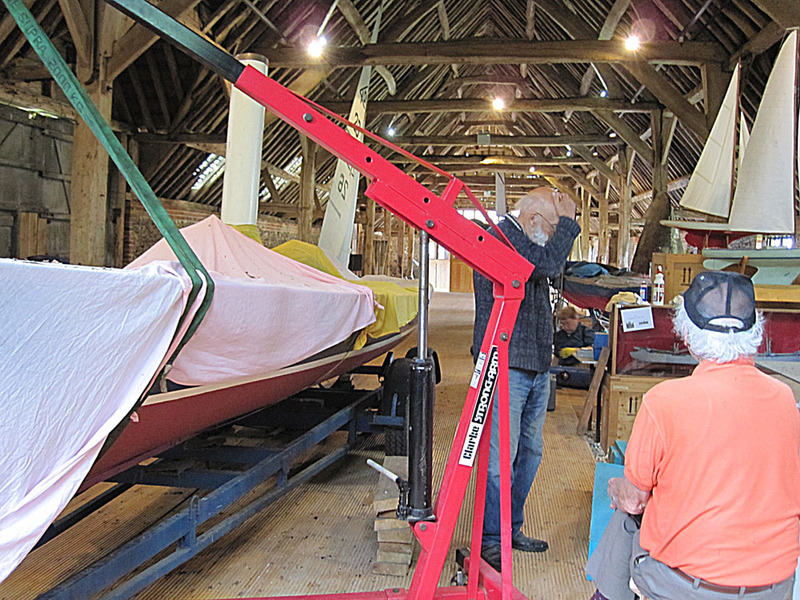 The museum project already has the support of many clubs and associations involved with the history of Thames boating, boat building and navigation. 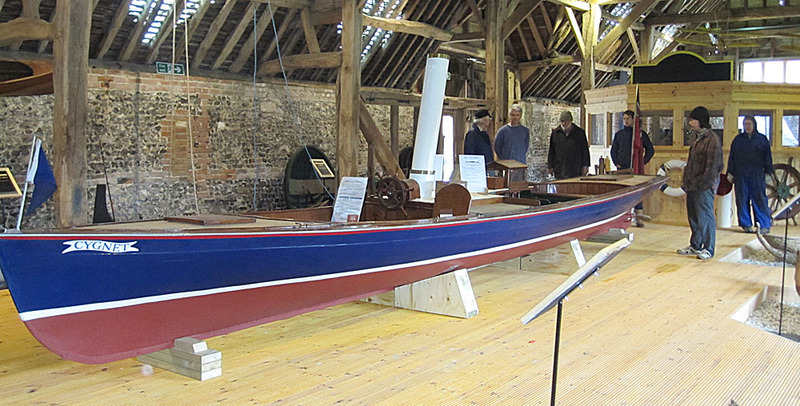 If you like the idea of a Museum devoted to the history of Thames river boat developments over the last 200 years, and would like to help take this exciting project to fruition, please get in touch with us here email, most of the key planning details have now been resolved and we just need the final effort to get it built. The history of the Thames is a much undervalued part of our Nation's Heritage and this is a great opportunity to put this heritage on Public display before it is lost forever. 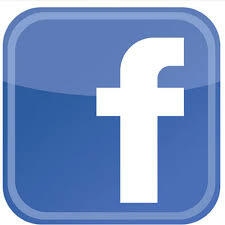 Have a look at our Trust Facebook pages displaying many videos and photos covering historic boating on the Thames. The Tamesis Trust is a charity established to promote:- The Advancement of Education in the History of Navigation on the River Thames by the Conservation, Maintenance and Display of all types of craft associated with the River, and or related artefacts and records of any kind and in any format, for the benefit of the public by exhibition in a Museum or otherwise and through publication, lectures and events.